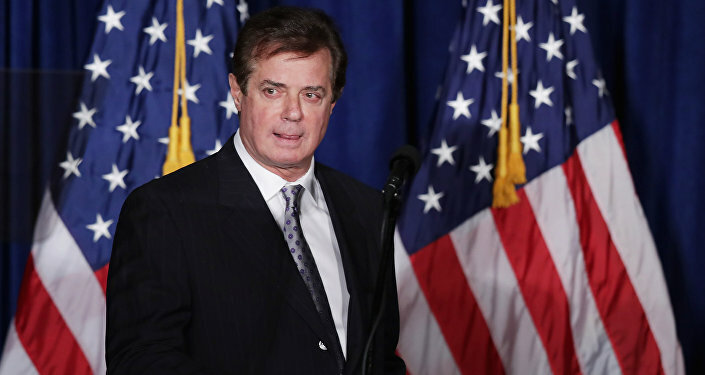 Cyprus-based Surf Horizon company has filed a lawsuit against Paul Manafort and business partner Richard Gates on vanishing more than a dozen of millions of US dollars, invested by the company in a purchase Manafort and Gates recommended of Ukrainian cable and internet companies. WASHINGTON (Sputnik) — Former Trump campaign manager Paul Manafort and business partner Richard Gates were sued by Cyprus-based Surf Horizon for financial fraud, a court filing revealed on Wednesday. "The two defendant fiduciaries — Manafort and Gates — vanished more than $18.9 million invested by plaintiff Surf in a purchase they recommended of Ukrainian cable and internet companies," the document said filed with the Supreme Court of New York State. Manafort and campaign deputy Richard Gates also now face criminal charges on 12 counts including money laundering and failure to register under the 1938 Foreign Agents Registration Act for their work for former Ukrainian President Viktor Yanukovych and his Party of Regions. 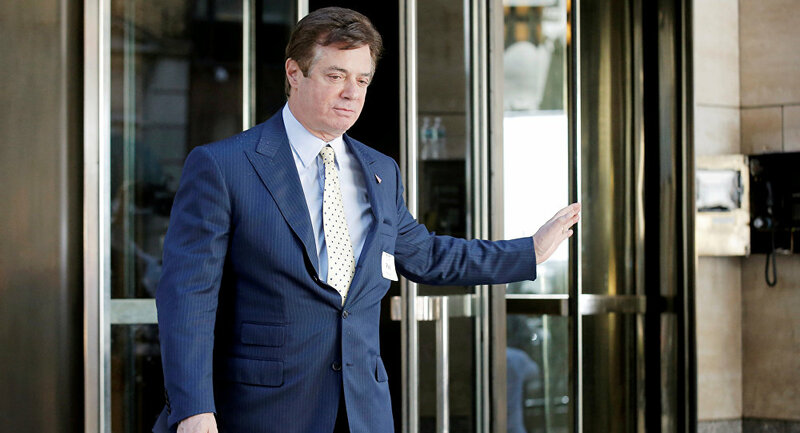 After Yanukovych was deposed in 2014 on charges of corruption, Manafort came under FBI investigation. Both men plead not guilty. Also, the Trump campaign manager and the deputy were indicted in the investigation of Justice Department Special Counsel Robert Mueller, who is investigating alleged ties between Trump campaign officials and Russian actors. None of the crimes Manafort or Gates stand accused of turn out to have any direct connection to their work as Donald Trump's campaign chair, however.